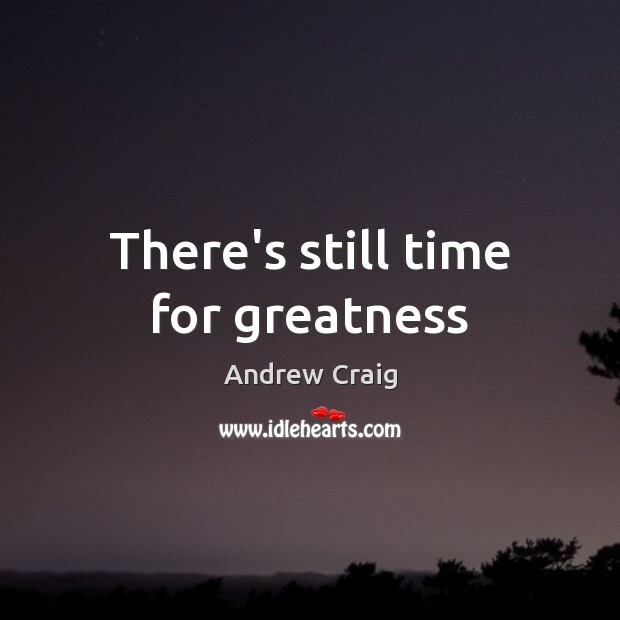 Enjoy the best inspirational, motivational, positive, funny and famous quotes by Andrew Craig. Use words and picture quotations to push forward and inspire you keep going in life! 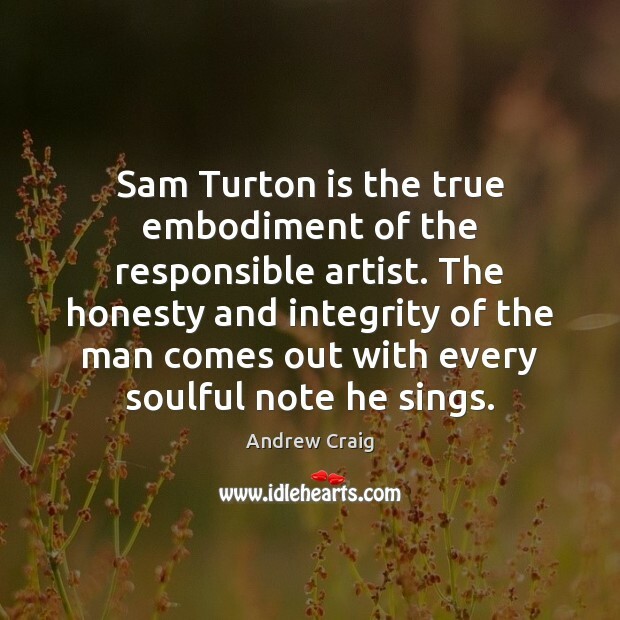 Sam Turton is the true embodiment of the responsible artist. The honesty and integrity of the man comes out with every soulful note he sings.